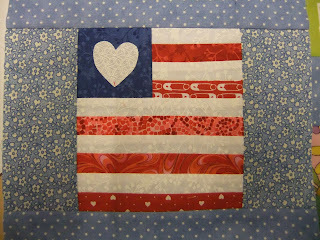 Working today - but yesterday I spent the day having an American Sewing Day. 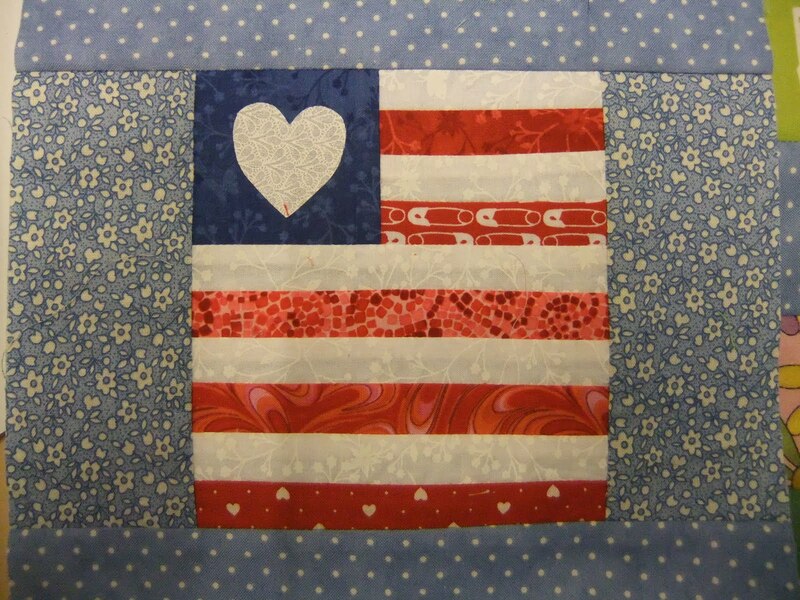 I started making a couple of little ''American Style'' Pillows. 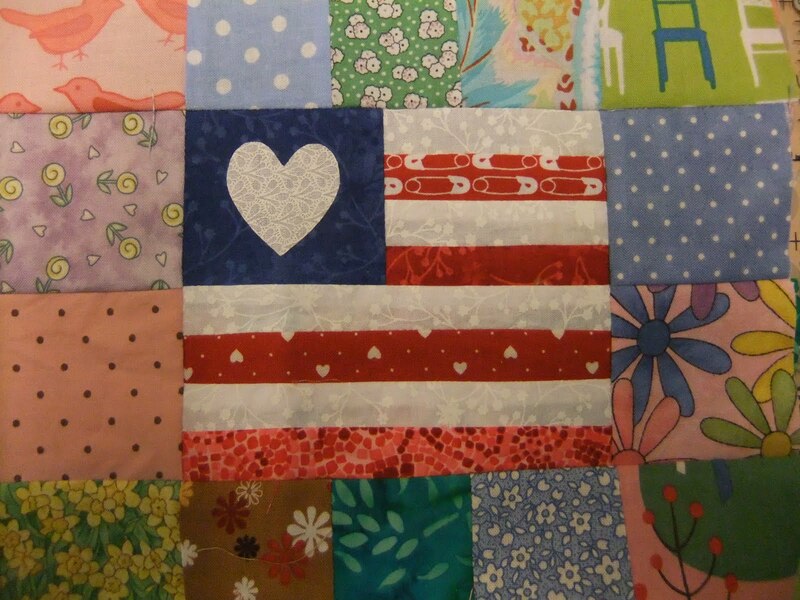 I bought the pattern to make this pillow and some other little 'American' things while in Atlanta from a shop called Little Quilts (somewhere I have a photo of me sitting outside the shop, in the sunshine on their rocking chair). This one needs piping around the edge I feel. I used some fabric I had bought in Atlanta and some that my son and Daughter-in-law had bought me in the border of this little pillow - a lovely reminder of a great holiday! 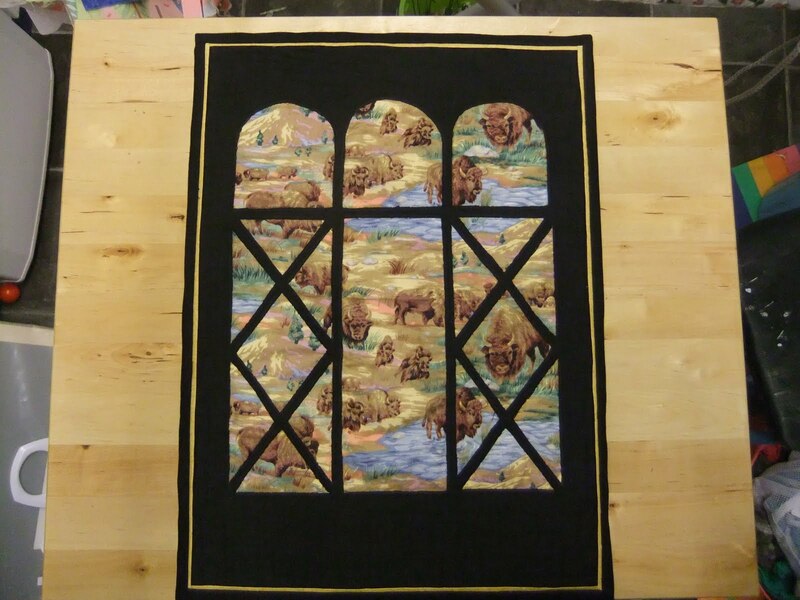 My Bison quilt is a 'through the garden gate' technique. 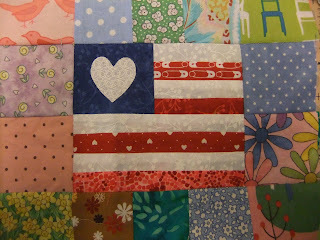 Can't remember who was running the workshop, but I think it was at Festival of Quilts a few years ago. 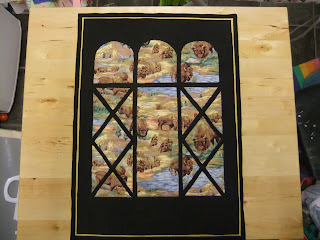 I added a little flashing before the binding just to highlight the sand that the Bison are standing on.